After a long hunt for convenient pen concealers for awhile, I completely turned a 180 on YSL Touche Eclat. 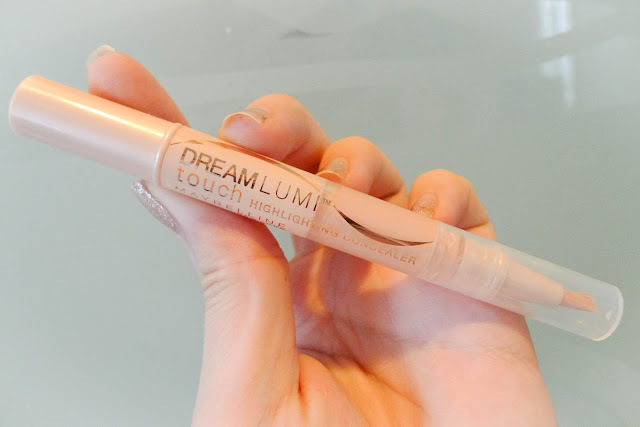 Hey don't blame me - the Maybelline Limi Touch Highlighing Concealer is only $8. I could get the whole Limi Touch collection for one Touche Eclat haha. To cut it short? I love this product! The texture is very light and you're supposed to pick a color slightly lighter than your skintone to give that highlighting effect. The above is blended and below is the original form. I got color Radiant out of the collection of 6 color choices. It is about 2 shades lighter than my NC 25 skin and perfect for highlighting. 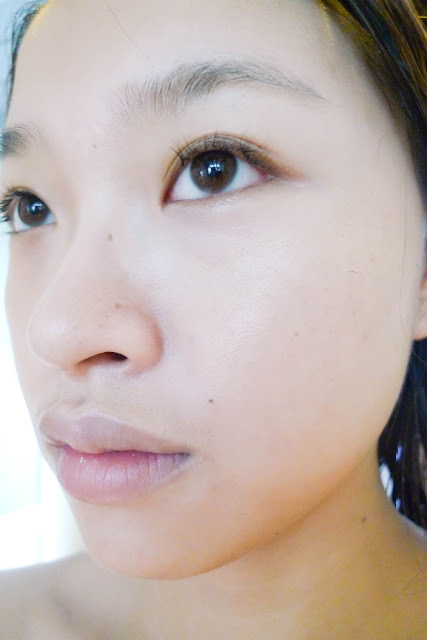 On your right (my left face) is the side I applied this concealer on, left side remain bare. See the differences? 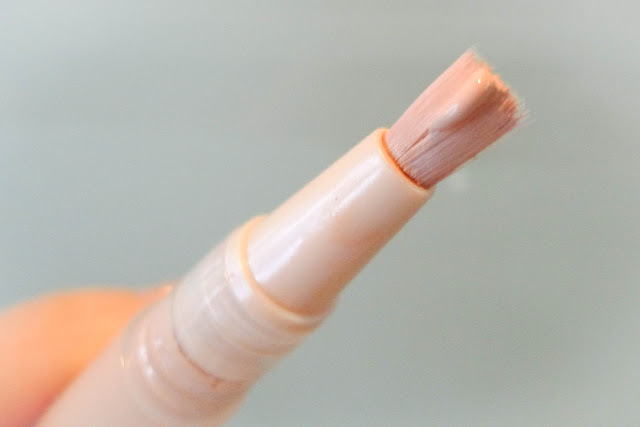 Certainly there are many places to highlight the face to give more dimension and shine. Read Eli's article HERE for the perfect example. 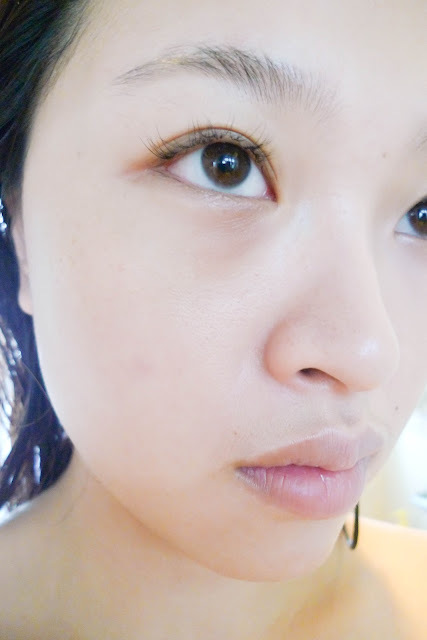 As you see dark circles and redness around the lips are completely sealed up. The texture is very light and lasts a good 6 hours on my face. It applies wet and dries powery (though I still set it with power on top). I have stopped wearing foundation / bb cream since I starting using this highlighting concealer. The only thing I would complain is it starts to cake up when I reapply powder, but I am referring to 6-7 hours of wear constantly travel between 85° f - 60° f climates. 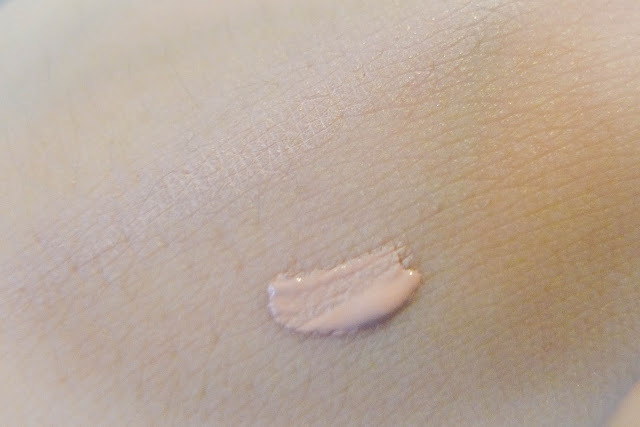 If you are looking forward to shrink your morning makeup time from 20 to 5 minutes and give your face a radiant lift, try to give this Maybelline Lumi Touch Highlighting Concealer a go!